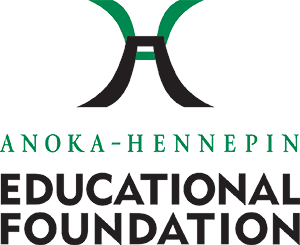 The Anoka-Hennepin Educational Foundation's mission is to support and enrich educational opportunities for students in partnership with Anoka-Hennepin schools and the community. Compassion We keep students at the core of all we do. Integrity We are honest and forthcoming in every interaction and we do what's right. Collaboration We realize our best work involves others. Resourcefulness We are thrifty and responsible stewards of our resources and the resources of our donors. Equity We benefit all students in our district. Impactful We make a difference in student success. Social Responsibility We believe that better students make better communities, and that better communities make a better world. Today, the foundation is governed by a 16 member board of directors consisting of community leaders, district staff, parents and student representatives from each of the district’s five traditional high schools. We beleive that because we serve students, students should be represented in our volunteer leadership. 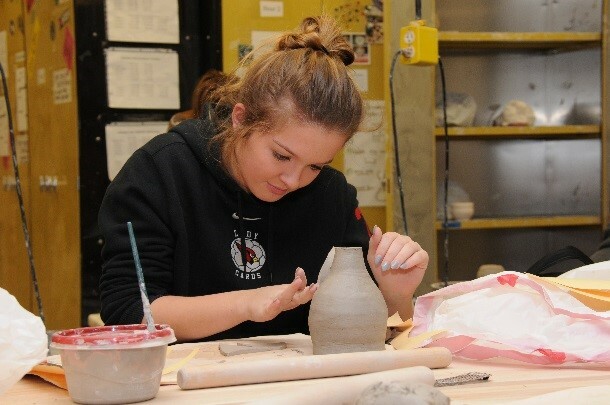 In the 28 years since its creation, the foundation has positively impacted the educational experiences of thousands of students in Anoka-Hennepin. 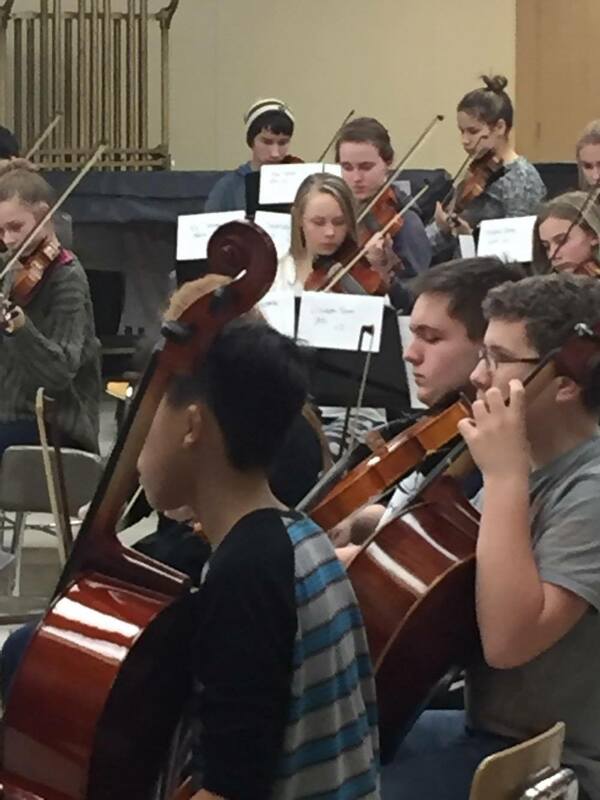 The Foundation's generous donors are positively impacting the more than 38,000 students enrolled in our schools today. Compassion: We keep students at the core of what we do. Integrity: We are honest and forthcoming in every interaction and we do what's right. Collaboration: We realize our best work involves others. Resourcefulness: We are thrifty and responsible stewards of our resources and the resources of our donors. Equity: We benefit all students in our district. Impactful: We make a difference in student success. Social Responsibility: We believe that better students make better communities, and that better communities make a better world.